prepare for the next chapter in your business success story. 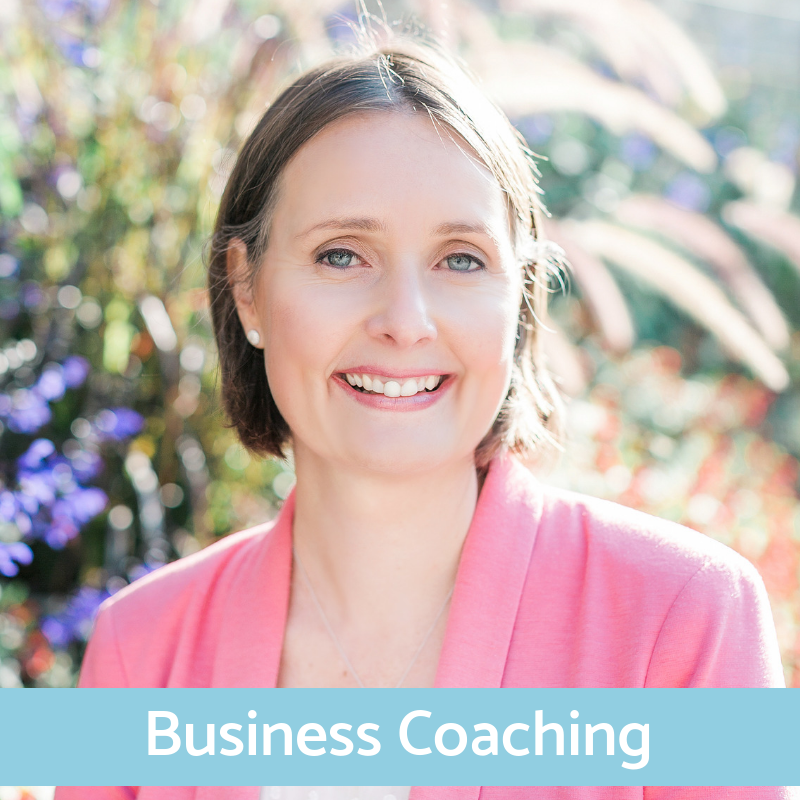 Over 90-days, the Your Business Blueprint to More Dream Clients program, will help you get clear about your purpose, learn how to communicate this with impact and help you build a winning marketing, visibility and engagement strategy that you can implement with confidence. 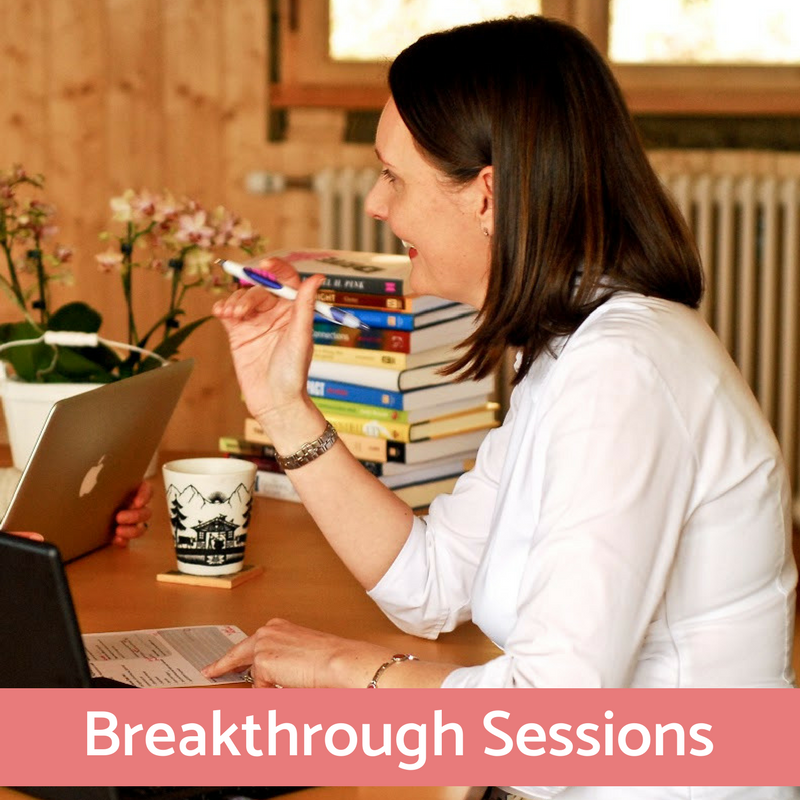 In a private or group setting, the program will help you accelerate your business, put your anxieties to rest and start attracting your dream clients! "...I'm now determined to launch my business and know that I have what it takes to make it work." 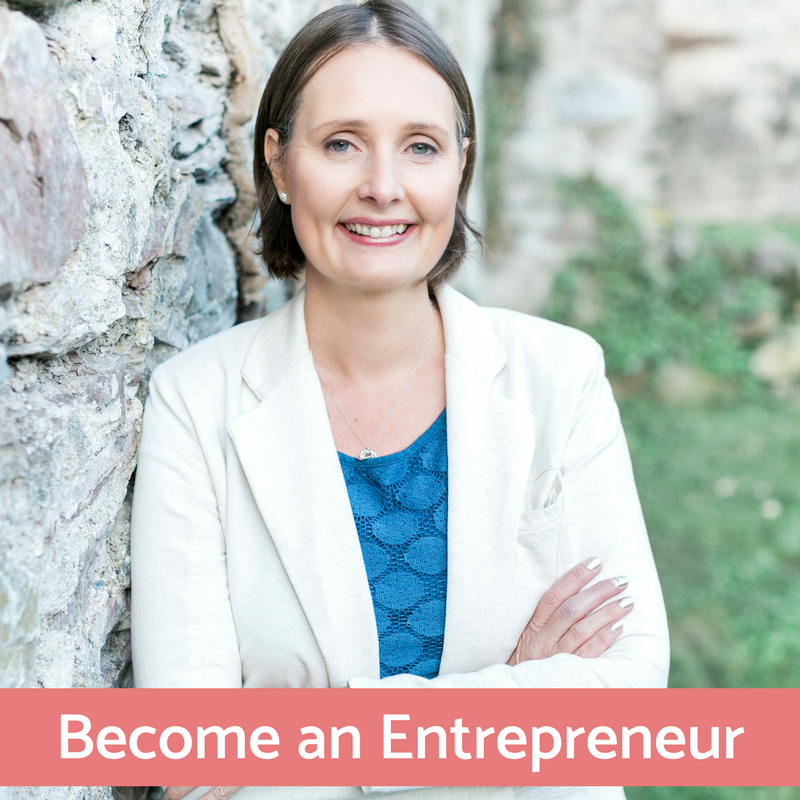 Set yourself up for success with 8 Steps to Your Business Success eCourse for new and aspiring female entrepreneurs. This course will quickly help you: structure your thinking, develop an entrepreneurial mindset, get clear about the business that's right for you and create the right environment for your success. Get instant access today! 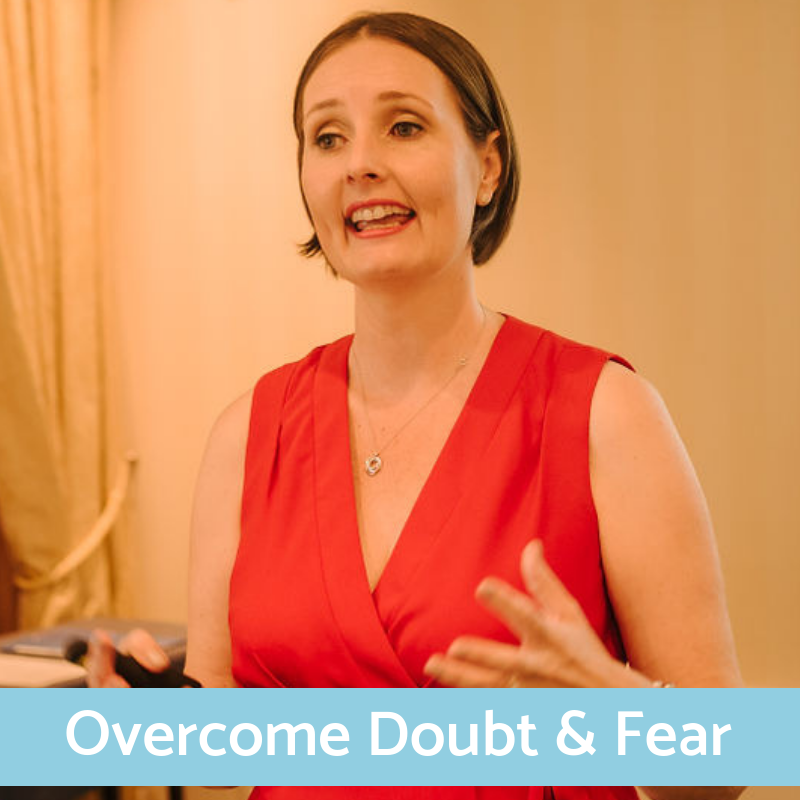 A Mini-Intensive Session or Confidence Boost can help you quickly get the breakthrough or quick win you need to start moving forward with clarity and confidence again. 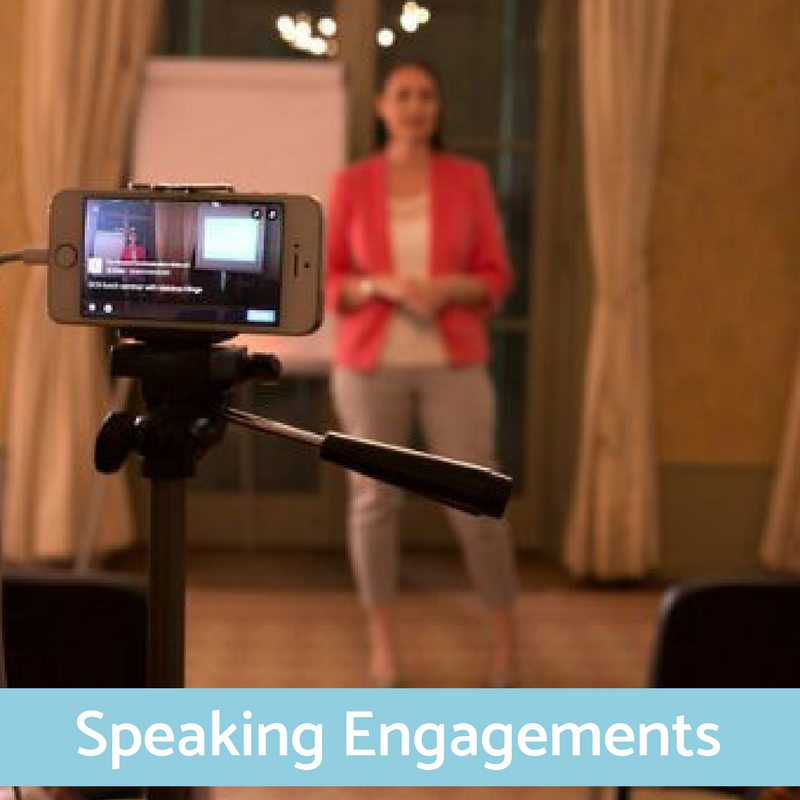 a difference to your business..."
Looking for a Speaker or Guest? My speeches, workshops and interviews inspire women to achieve more in life and business. Contact me directly to discuss your event or broadcast. is a joy to listen to and learn from." 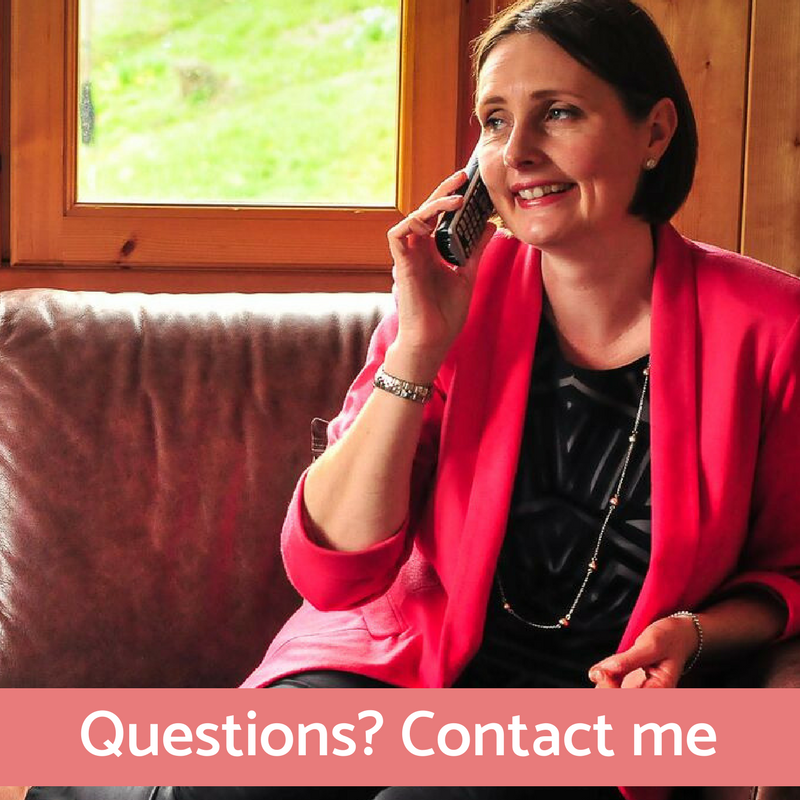 If you have any questions about my business coaching, training or public speaking, check out the links above, or contact me directly.